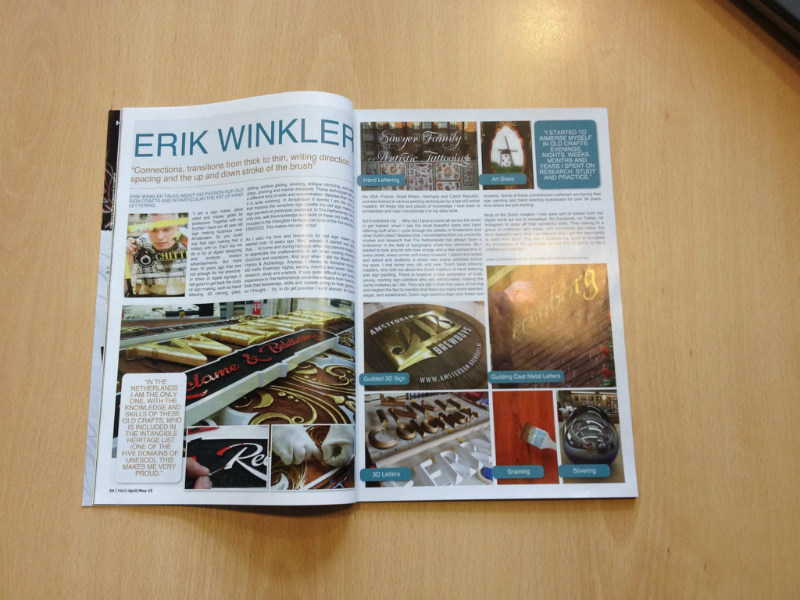 Recently the Kustom Magazine published an article about Erik Winkler. 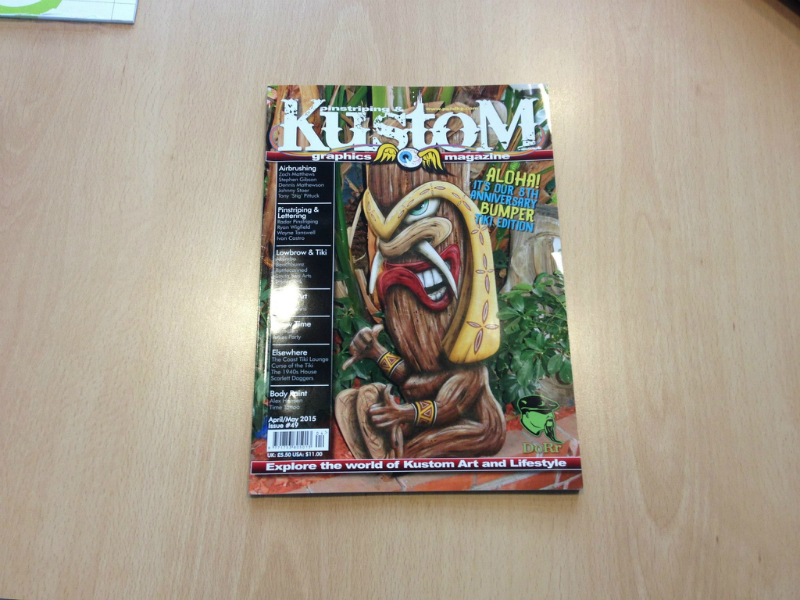 Edition april-may 2015 on pages 24 and 24. Here the complete text.